STUNNING. Look no further! 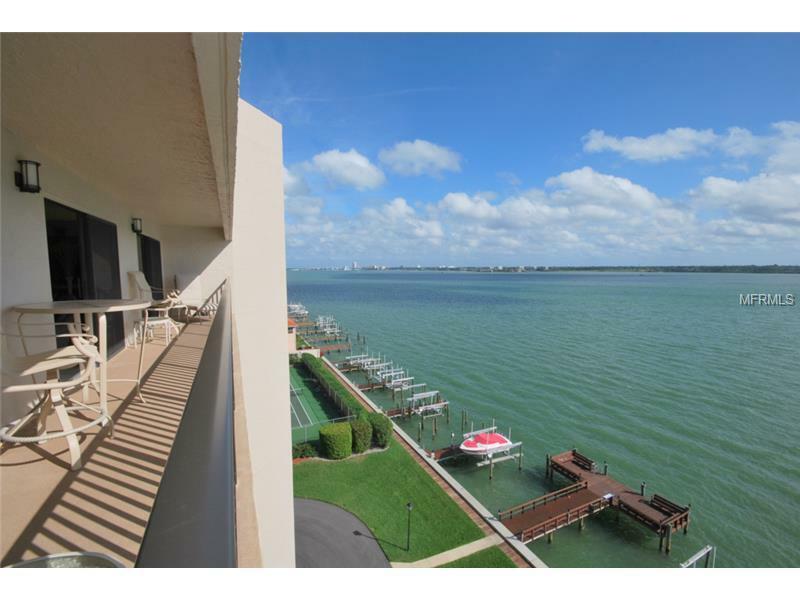 This unit showcases sweeping water views from every room. 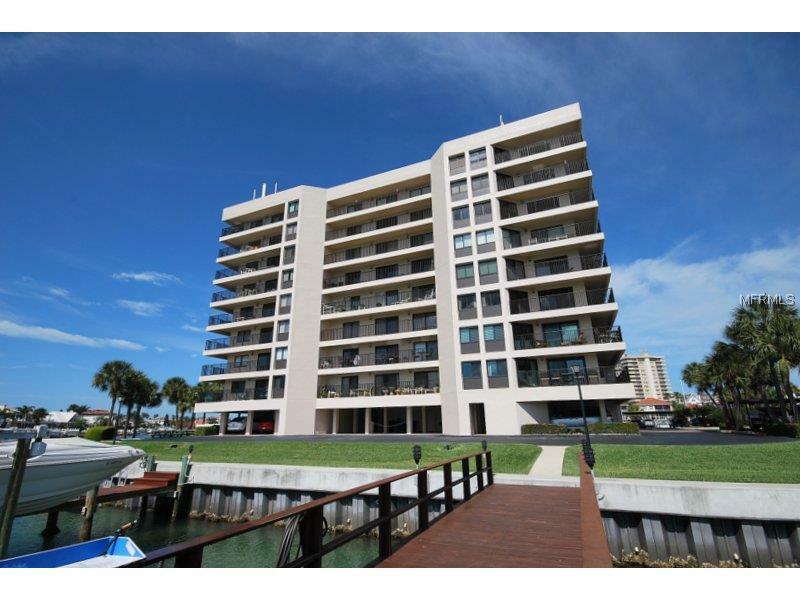 Completely updated condo has a wonderful split bedroom open floor plan. The inside laundry room is equipped with washer and dryer. 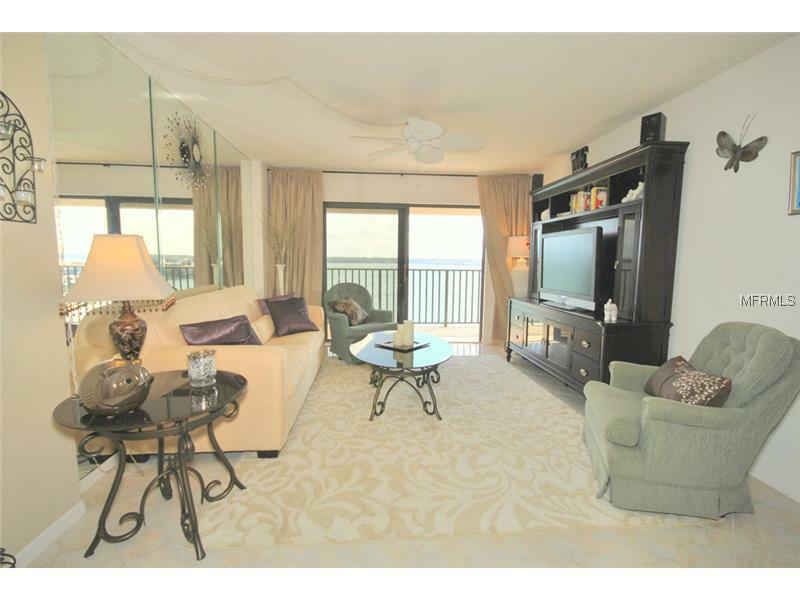 Completely turnkey with beautiful furnishings and built-ins allowing you to spend your time relaxing on the large balcony watching the dolphins and manatees. 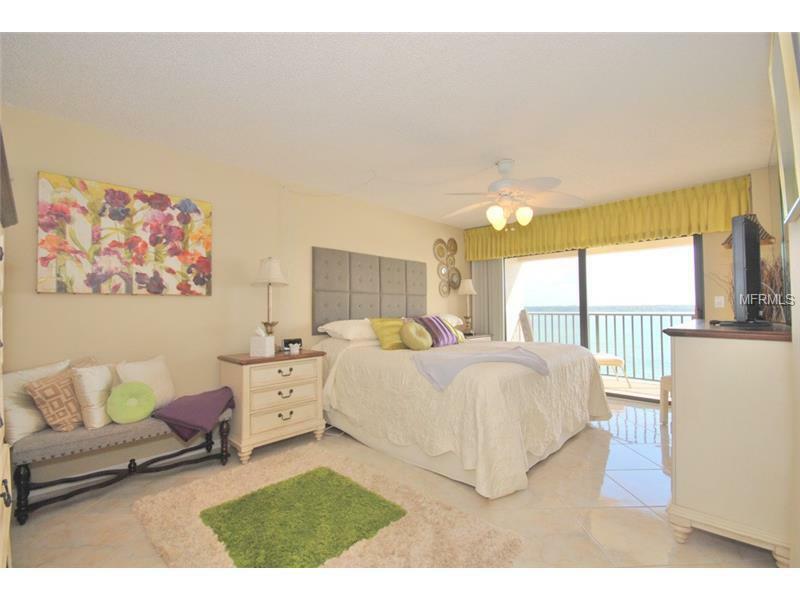 Located in a highly sought-after complex with the perfect location across the street from sandy beaches. The unit comes with under building parking and a large storage unit.